Malaysia is an incredible place filled with natural beauty, vibrant cities and marvellous islands. Malaysia offers lots of tourist attractions that you would definitely love. Be it the steely structures and skyscrapers of Kuala Lumpur, the ancient rainforests and villages of Taman Negara, the mountains, coral reefs and rainforests of Kota Kinabalu, the vibrant city and beaches of Kuching, the hill resort of Genting Highlands, the beaches and chalets of Tioman Island, etc., Malaysia has everything to make your holiday a memorable one. Nevertheless, a holiday is never completely pleasant unless you have the perfect climatic conditions. Too much rain or too much of heat can put you off and you would not be able to enjoy your holiday. 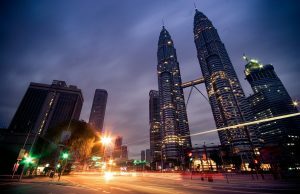 Hence, it is important to know when the best time to travel to Malaysia is. Here we will give you information on the weather conditions of Malaysia and when is the ideal time to visit. When to Go to Malaysia? Malaysia, like most countries in Southeast Asia, has a tropical climate. So you can expect a humid climate throughout the year. The temperature is close to 30o Celsius, while the temperature in high altitude areas are lesser, between 15o to 22o Celsius. One thing that cannot be predicted in Malaysia is the rain. It can rain anytime, especially in the afternoon. However, these rains do not last for a long time. They dry up quickly and the sun shines again. While you may consider the rains as a hindrance, it would really bring respite when the humidity becomes unbearable. This climatic condition is true in most of the areas between March and October, and hence this is the best time to visit Malaysia. During these months, the rains would be at the minimal, and you would be able to enjoy your holiday in a better way. Although you can visit Malaysia around the year, it would be best to avoid the East coast of Malaysia between the months of November and March. During this time, the place experiences heavy rainfall. Several hotels and resorts in this area also close business during this time of the year. Hence, it would be best to avoid planning a holiday during these months to Malaysia, especially to the East side. While January and February are months when Malaysia offers exponential rains, it is still a great time to visit the country for some different reasons. 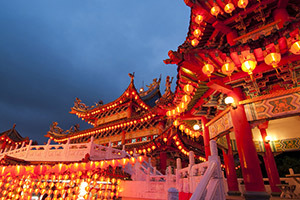 This is the time when Malaysia hosts several major festivals that are a true delight and worth visiting at least once. The Chinese New Year, Thaipusam (a Hindu celebration), etc. 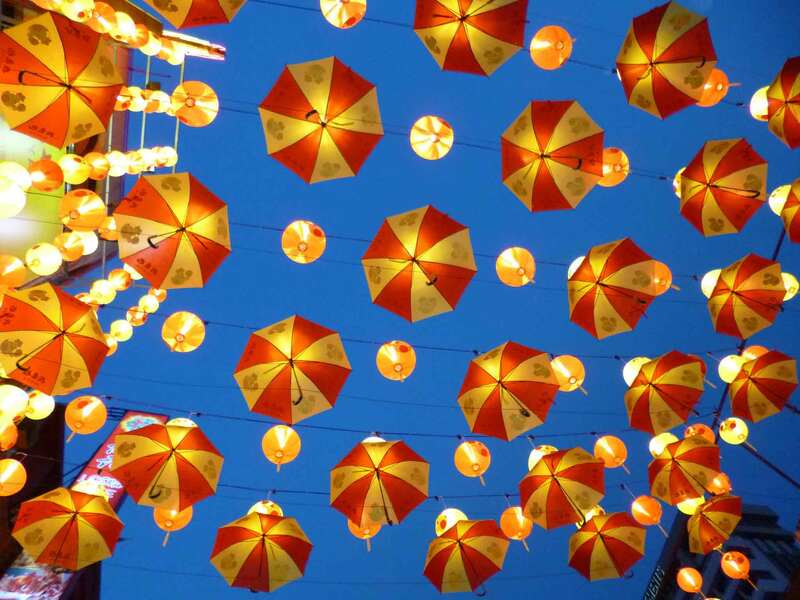 are some of the festivals that you would get to enjoy during the initial months of the year. 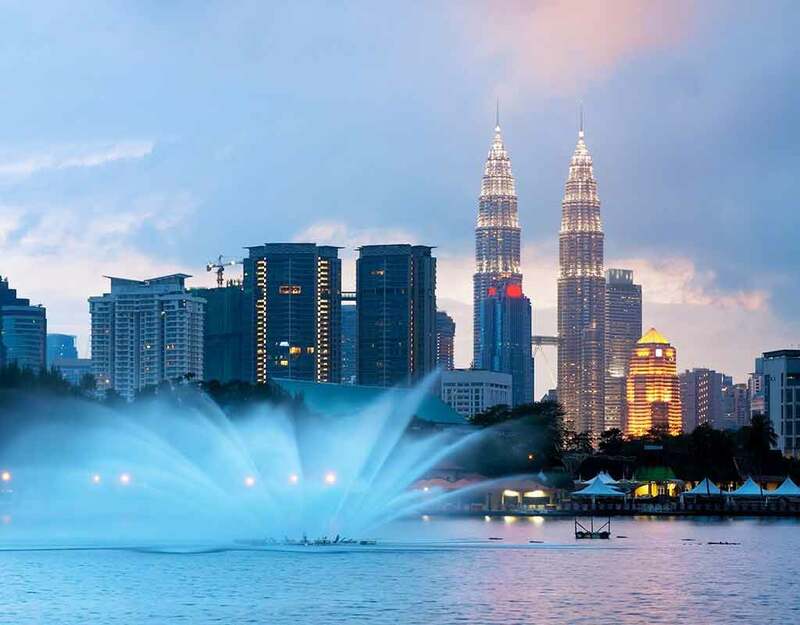 In short, Malaysia enjoys a tropical climate with showers in between throughout the year. If you do not want your vacation to be spoilt by the rains, avoid the months between November and March. 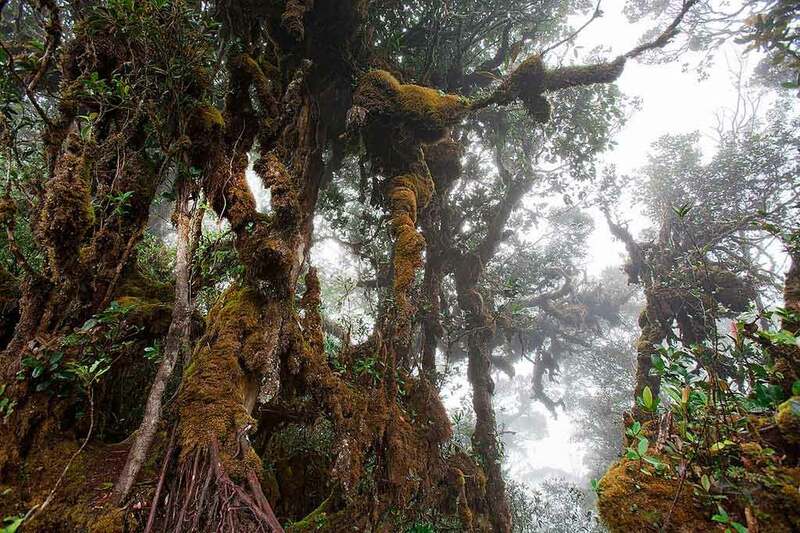 However, you need to remember that it can rain anytime during the year, especially if you are visiting rainforests and hilly areas, and so you need to be prepared. Still, rains or not, a trip to beautiful Malaysia is something that you would remember for the rest of your life.